Cardiff City are playing in the Premier League for the first time and they have a few players that I do like and hope perform well but the man that I like the most at their club is Craig Bellamy. He definitely splits opinion as a lot of people hate him because of the way he conducts himself on the pitch, always arguing with officials and usually having something to complain about. At times I feel this has slightly worked against him as he does have a bad reputation but when he is fully focused and has the ball at his feet even now defenders are worried and he will play a big part in whether Cardiff can stay up. Manager Malky Mackay has already commented that this may be his last as a player and I can see this being the case especially if they do stay up as he will have achieved what he always wanted to. Unfortunately I do not think he has enough time to get to 100 Premier League goals in his career and this is down to the fact that he did something that not a lot of top players would do and that is dropping down a division to play for the club he supports. But he does still have 79 goals and that is a decent return for someone that has never been prolific, he has only ever it double figures in the Premier League on two occasions (once for Blackburn Rovers and Manchester City). But it is interesting to note that he may have actually became a better goal scorer when he modified his position and starting playing out on the left wing rather than the main striker. He was harshly treated at Man City in my opinion because he was one of their better players when he was on the pitch and then followed this up with an impressive second spell at Liverpool where he scored 9 goals in 33 games. One of the few things missing from his career is trophies because he has played for big teams when they were competing and he only has a Scottish Cup with Celtic and the League Cup with Liverpool, he probably could have won something at Newcastle United but he should be remembered fondly by them while he was on the pitch because he scored some crucial goals for them, including some goals in the Champions League and that is a position their fans can only wish to be in again. 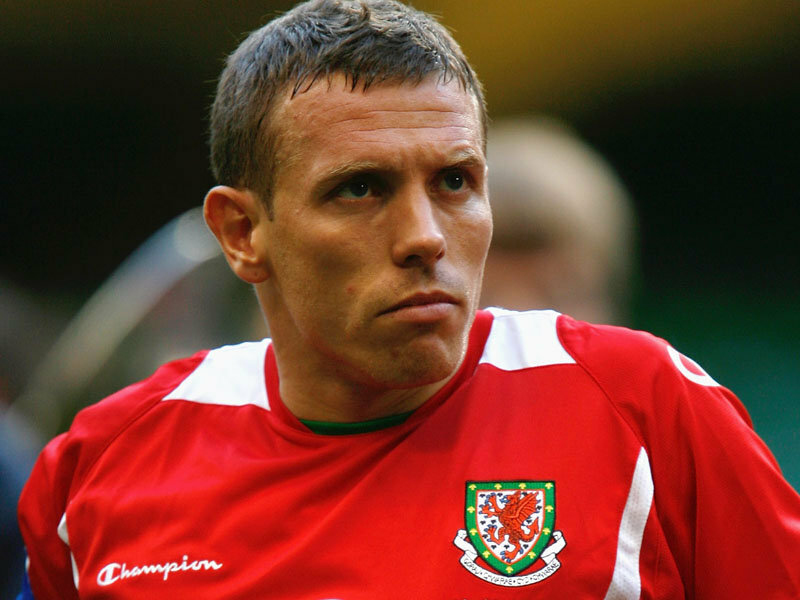 Bellamy will also be disappointed with his international career because Wales have never came close to qualifying and now that they are finally producing players that will give them the opportunity he is coming to the end of his career. He is ending his career in the right way and winning the Championship last season will have been one of the best moments even though he only contributed four goals he was still a major asset and now in the Premier League I am sure teams would rather not see his name on the team sheet as on his day he will give players the run around. Reading have returned to the Championship after just one season in the Premier League and they will be hoping to return under Nigel Adkins. 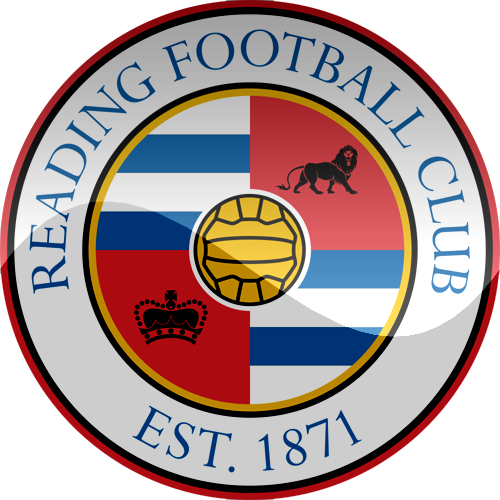 Adkins is a good Championship manager and I expect him to put together a side that will challenge for promotion and I personally feel that Reading could be the most likely of all the relegated teams to get back into the Premier League at the first time of asking. The former Southampton manager does obviously have a promotion under his belt and this will stand him and the players in good stead as they already know what the Championship is about. It may have been an unsuccessful season in the Premier League but I do not think the club are in a bad position and relegation is not a disaster, but the most worrying thing for the fans is the fact that they did not invest very much in the playing squad and that ultimately cost them. They have recently released five players and I was a little confused by some of the decisions because they would have been good players in the Championship. Noel Hunt and Simon Church can score goals in the second tier so I expected at least one of them to stay. 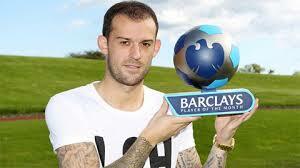 Looking at the players that can get them promoted they certainly do have some quality especially for the Championship. Alex McCarthy was called up to the England squad for the game against Brazil and this just goes to show that he has a lot of quality and they do need to keep hold of him because he impressed me and will be vital. 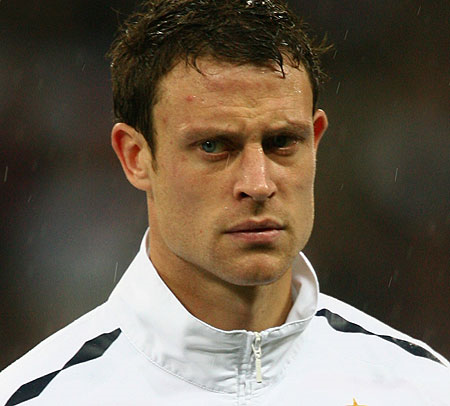 New signing Wayne Bridge is also a good addition because he proved at Brighton last season that he can be one of the best left backs in the division and his experience will be crucial. Reading’s midfield is interesting because a lot of them fall into the category of too good for the Championship but not good enough for the Premier League. This includes Jobi McAnuff and Jimmy Kebe, their pace and directness is effective in the Championship but for some reason they just could not replicate it last season. 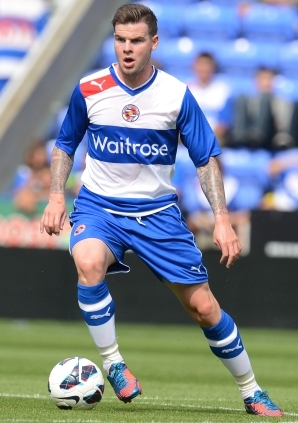 I do really like Danny Guthrie and think he should still be a Premier League player and he proved at Newcastle that he can be a good player and is usually consistent but it has not quite worked out for him at Reading and I think he owes the fans a good season next year. 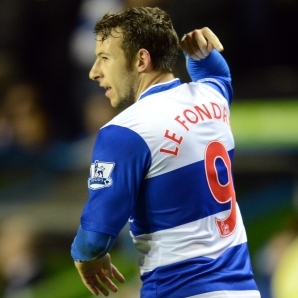 Adam Le Fondre needs to be used more next season because in my opinion and especially under Adkins he was not played anywhere near enough. 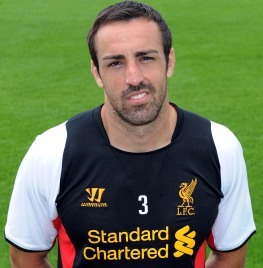 He is a goal scorer, yes he might not add much in terms of build up but he certainly knows where the goal is. Reading are lacking in the forward positions but Nick Blackman could be a good signing in the long run, he only played 11 times and eight of these were from the bench so he also did not get much of a chance. Will Sunderland get relegated this season? Sunderland are not in the greatest form at the moment and with two more injuries they may struggle to pick enough points. Striker Steven Fletcher and midfielder Lee Cattermole have been ruled out for the rest of the season and they have been vital for the club, especially Fletcher who is their leading goal scorer with 11 goals. Cattermole is the club captain but he hasn’t been able to play that often this season because of injuries and maybe that is why they are now struggling because they don’t have a tough tackler in the middle of midfield. However, I’m not a big fan of Cattermole and don’t think he offers a lot but gets away with it simply because he is English and puts in a lot of effort and gets the crowd going by charging into tackles. 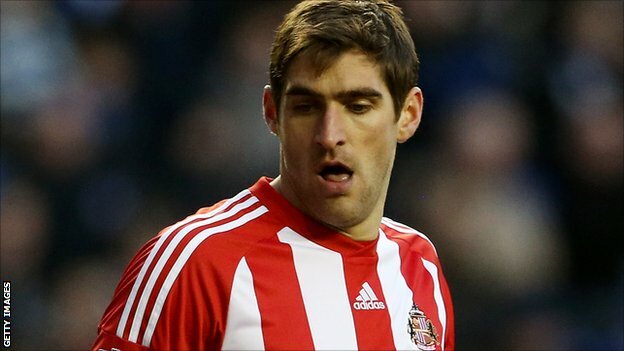 Martin O’Neill does have problems now as they do not have a lot of goals around the team after Fletcher and will now have to rely heavily on January signing Danny Graham who hasn’t had a great start to his career at the club. The fans haven’t taken to him because of his past and that he is a Newcastle United fan but he proved last season at Swansea City that he can score goals and put in good performances. He may now be able to kick on and thrive under the pressure and if he doesn’t then the only other out and out striker is Connor Wickham and he has hardly kicked a ball under O’Neill and during his loan spell at Sheffield Wednesday he only got one goal and could be one for the future but they need something now and it could really cost them. Selling Frazier Campbell may well have been a good decision at the time but now it seems like a disaster because they really don’t have the options and will probably have to play with one up front and hope Graham produces the goods. The midfield should have been performing a lot better than they have this year too as well, Adam Johnson has not played anywhere near as well as most expected and just drifts out of games too often and doesn’t affect play at all. Even more remarkably is the lack of form of James McClean because he was very good last year but seems to have been found out. 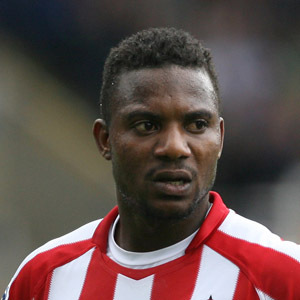 Stephane Sessegnon will be the most important player now for Sunderland because he can unlock defences and grab the odd goal. 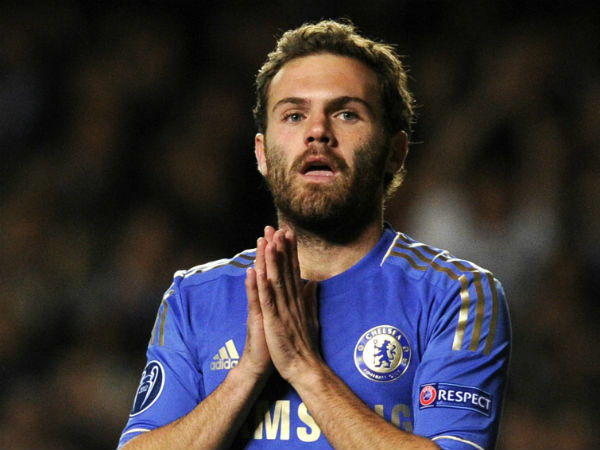 Now, he may also get to play in his best position in my opinion which is just behind the striker and he will cause more problems than when he is on the wing. Can Sessegnon be Sunderland’s goal scorer? Sunderland’s second top scorer this season is Craig Gardner but he has been playing at right back and most of his goals have came from the penalty spot, I think he should be playing in the middle of the midfield but he looks to be a first choice right back at the moment. Do Sunderland have enough to stay up in the Premier League?